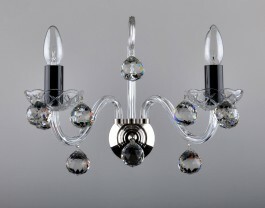 The 2-Arms crystal wall light with cut Black crystal almonds. 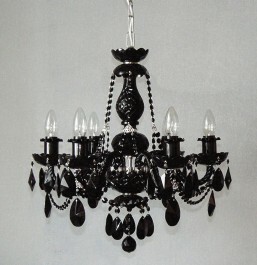 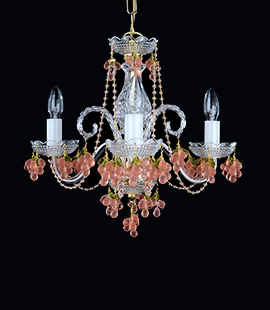 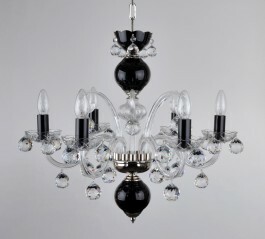 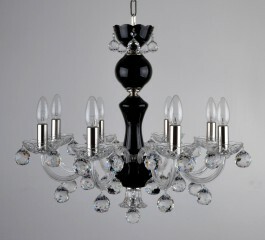 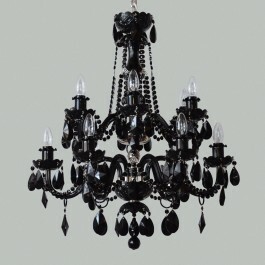 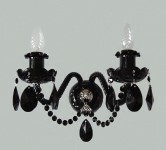 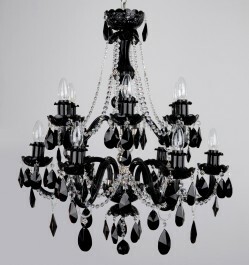 The design Czech crystal wall sconce with black crystal chains and almonds. 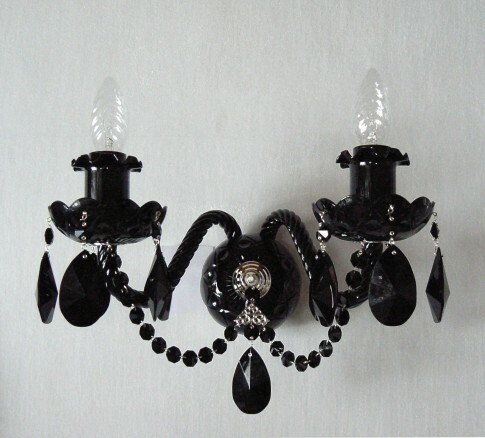 Dimensions (W x H): 32 x 25 cm / 13.1"x10.2"